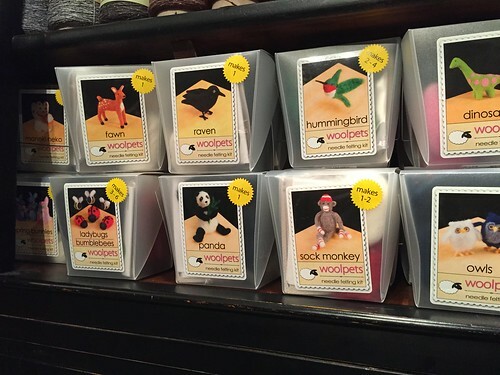 Another great stocking stuffer or gift idea. 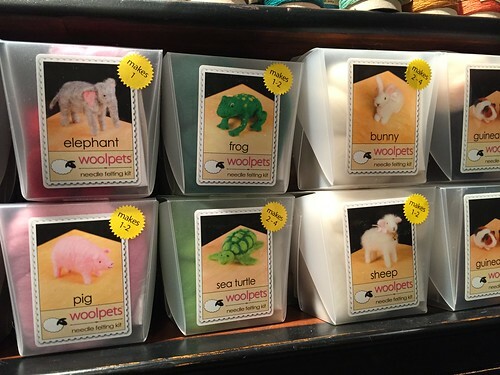 We just received a large shipment of Woolpets needle felting kits with a whole bunch of new additions- The sock monkey, dinosaur, owls, pig, elephant, sea turtle, frog, penguin, seal pups, spring bunnies and even maneki neko. 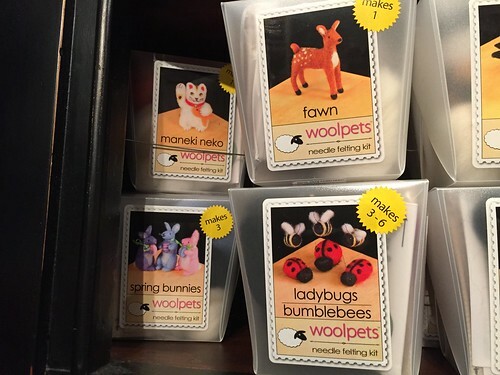 Each kit comes fully stocked with everything you need to make the little critters. 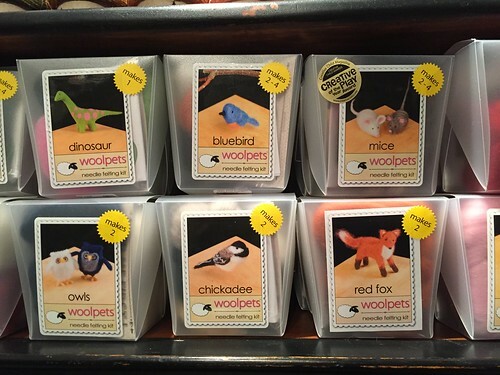 Great for kids and adults and last minute gifts. 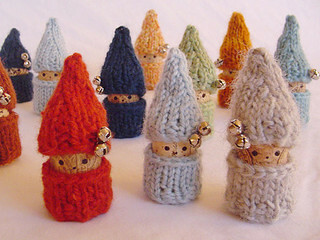 You can find them online-http://www.urbanyarns.com/felting/ or in store. This entry was posted on Friday, December 12th, 2014 at 10:50 am	and is filed under Advent. You can follow any responses to this entry through the RSS 2.0 feed. Both comments and pings are currently closed.